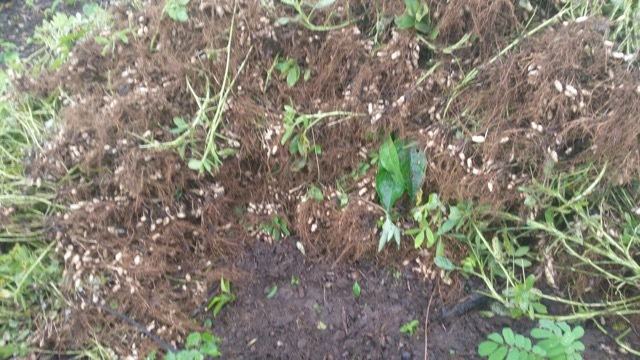 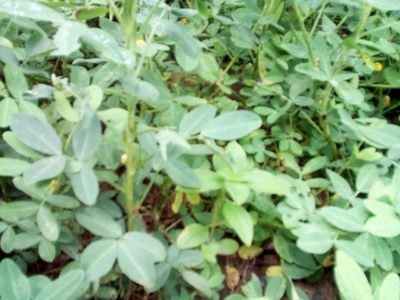 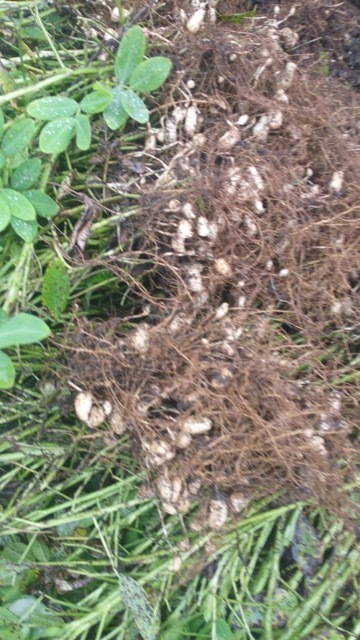 Protein is a key component missing in the diet and we have introduced a groundnut project to fill this gap. 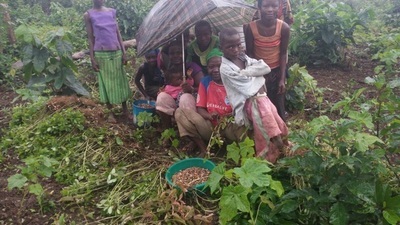 10 bushels of groundnuts @ £10 each have been provided to 3 villages for growing by the community during the wet season (May-Oct). 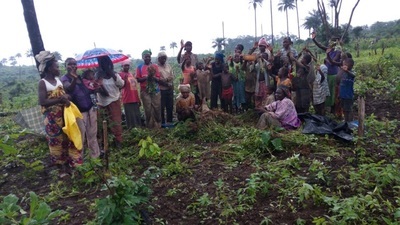 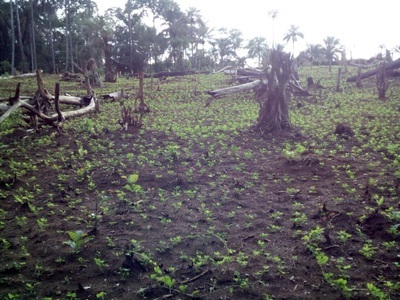 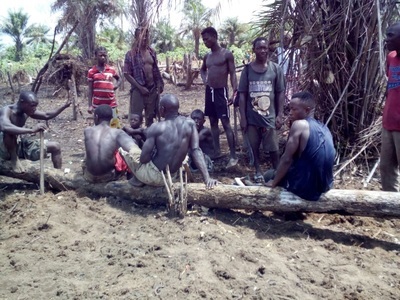 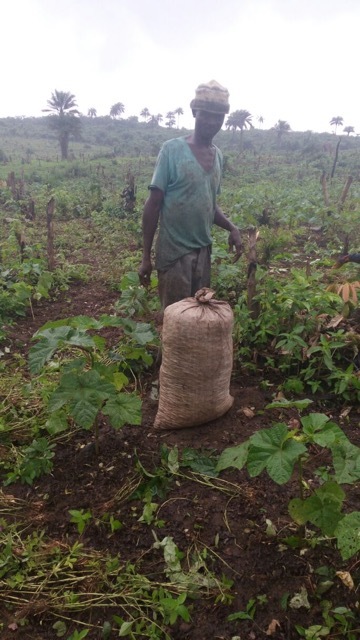 We have devised a scheme where we will buy back half at a premium rate to distribute to other villages to ensure the remainder are used for replanting and food. 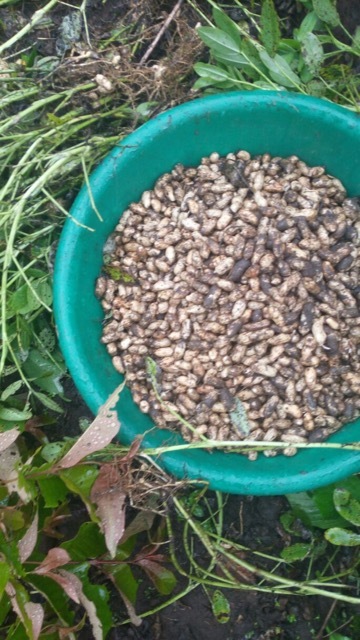 Groundnut stew is a traditional dish in Sierra Leone. 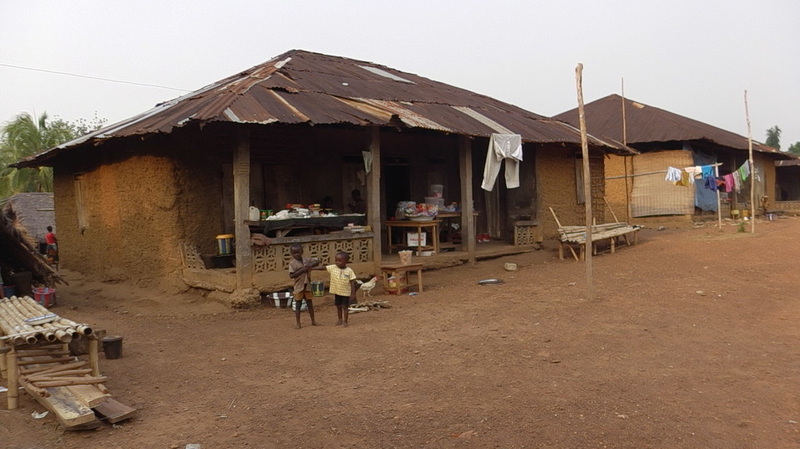 We will monitor, adapt and expand the program according to the findings from the pilot villages. 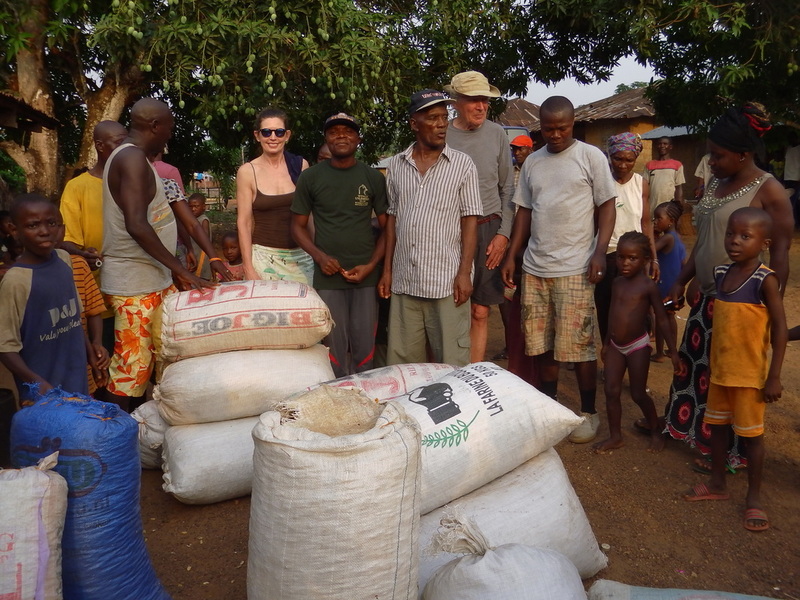 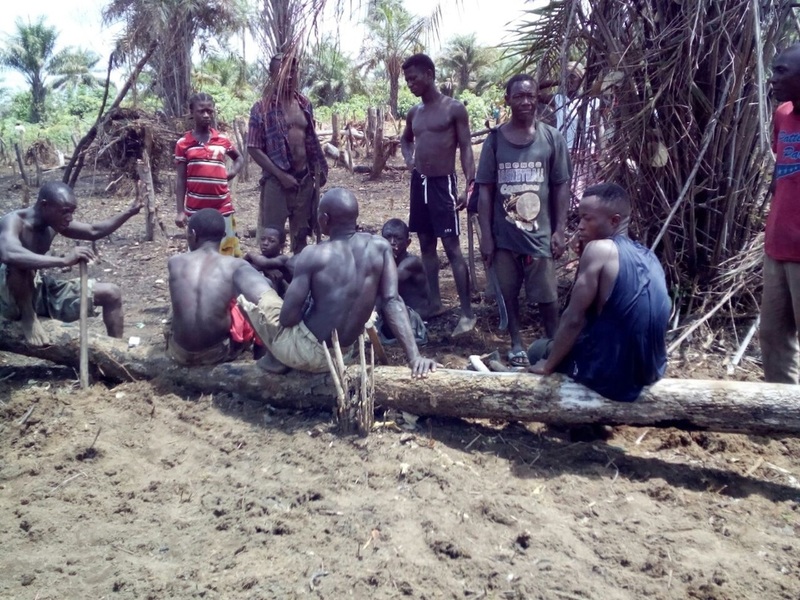 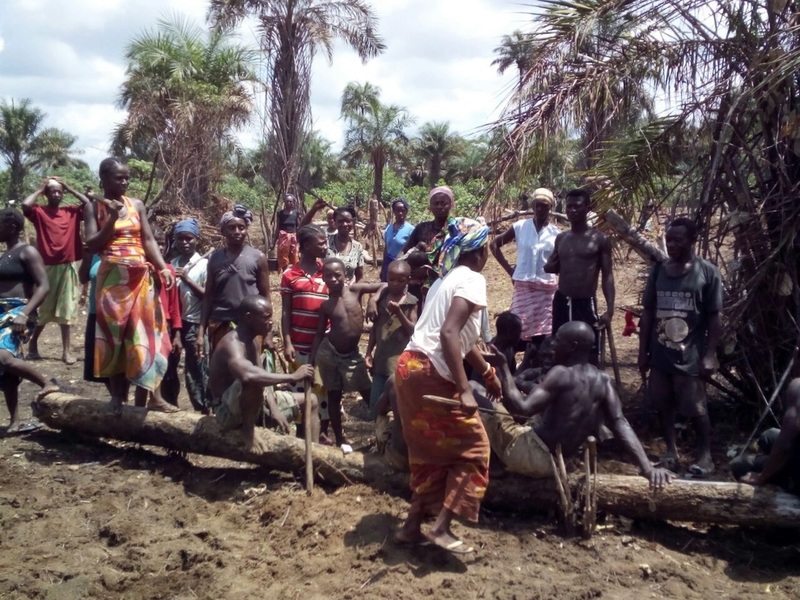 In the spirit of trying to keep as much of our spend in the rural areas we bought the groundnuts to distribute to our villages in Sahun, a village in our Chiefdom. 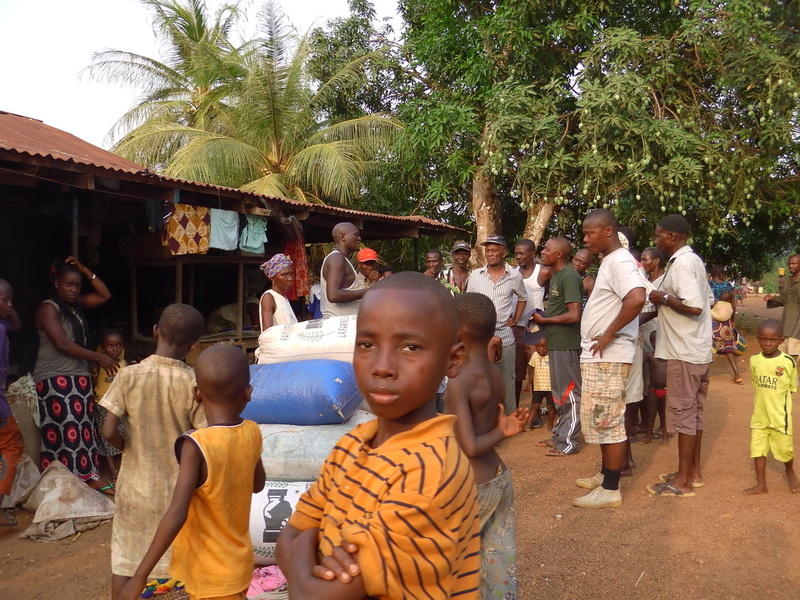 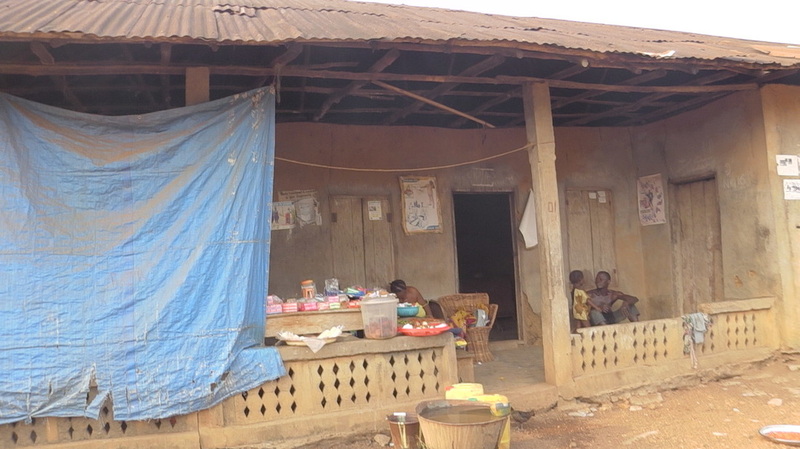 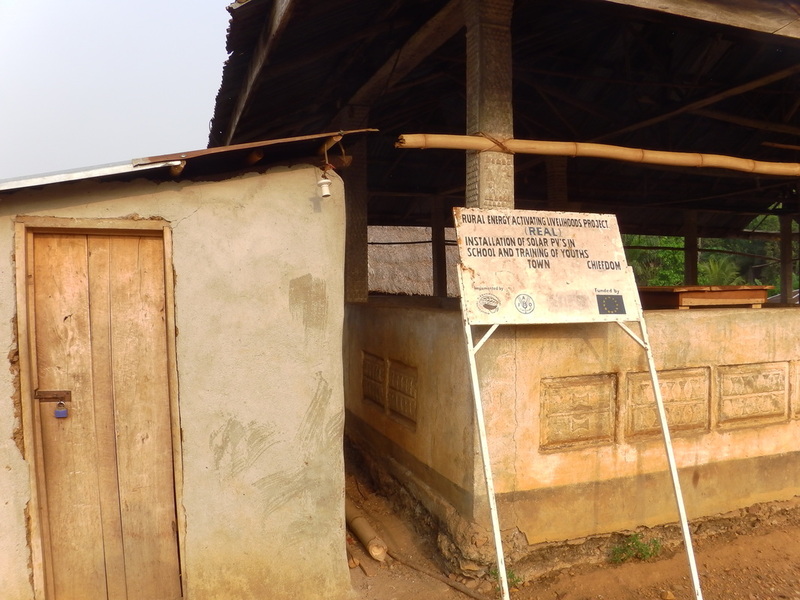 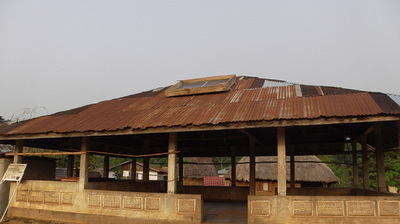 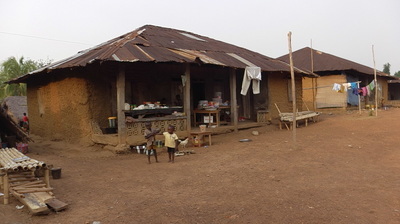 Sahun is a great example of how a village can be transformed with some support. 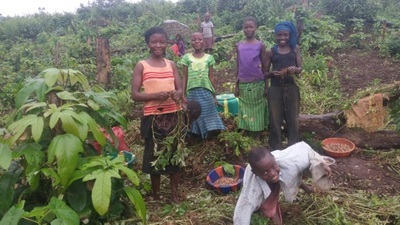 In the last 3 or 4 years Sanitation First (Formerly Wherever the Need) have run a Village development program in Sahun, similar to those we have started in the villages supported by Rory’s Well. 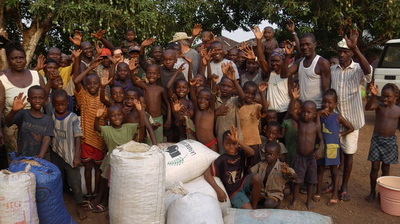 They have provided sanitation, livelihood, housing and farming projects. Sahun is now a vibrant village with the people and original projects flourishing. 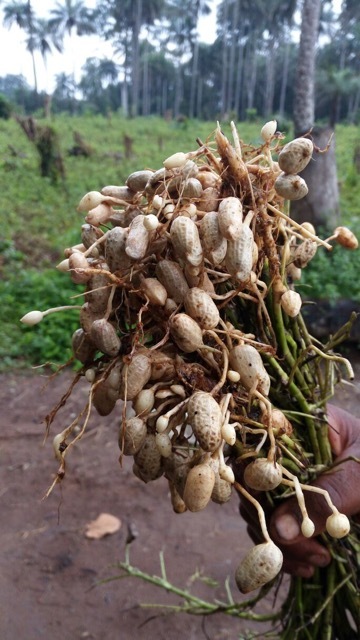 From the original groundnuts donated to them they planted 10 bushels this year as a community reaping a harvest of 100 bushels. 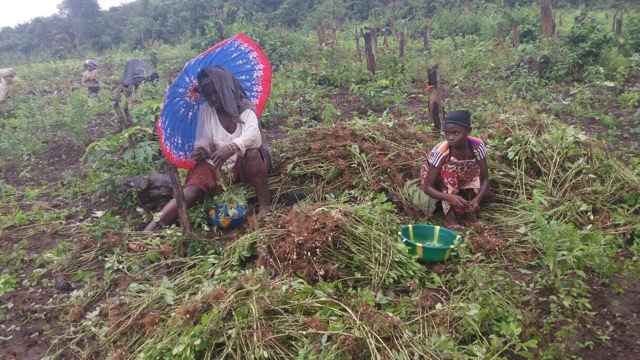 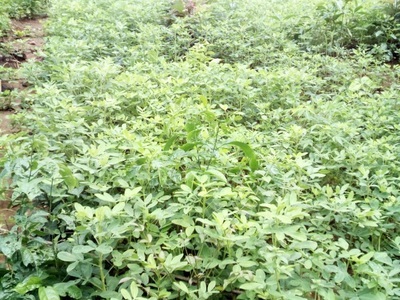 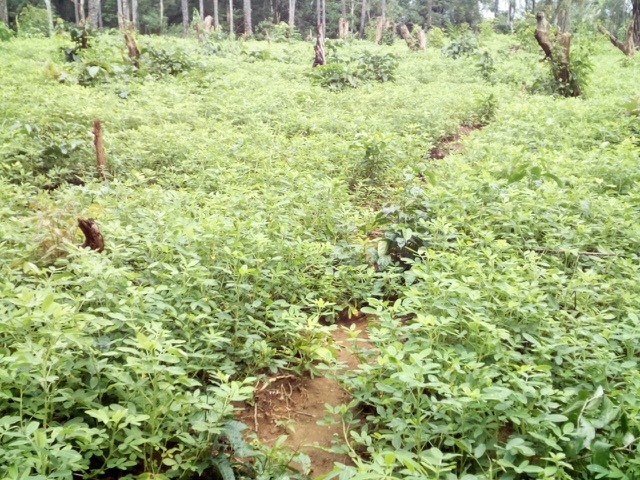 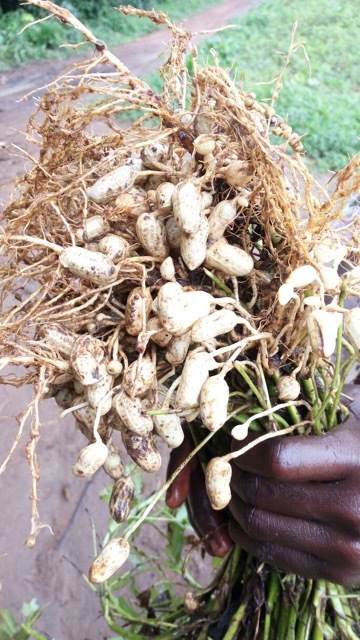 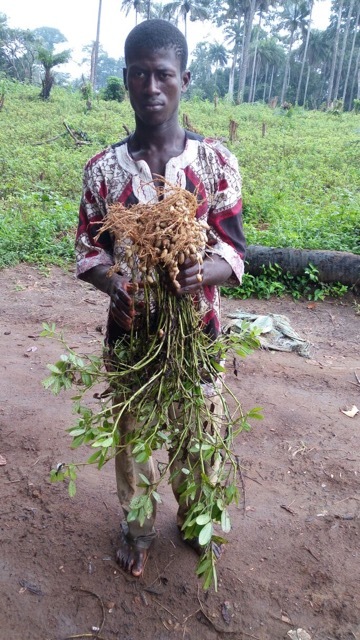 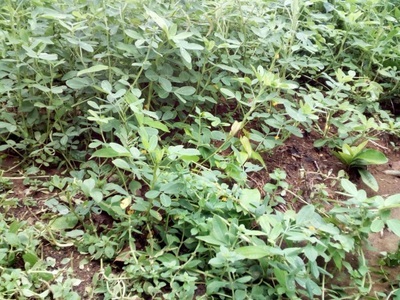 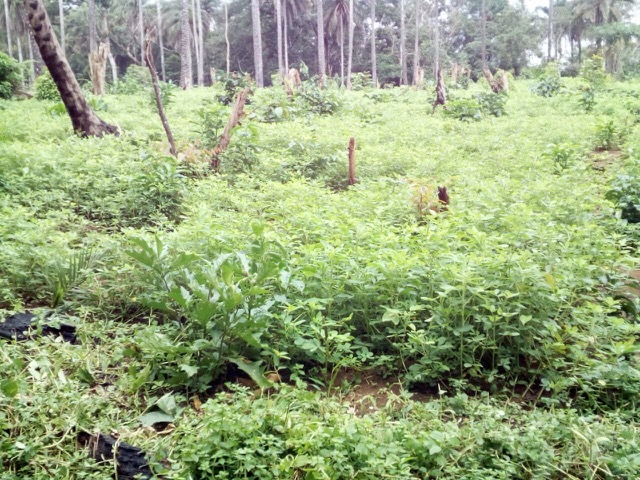 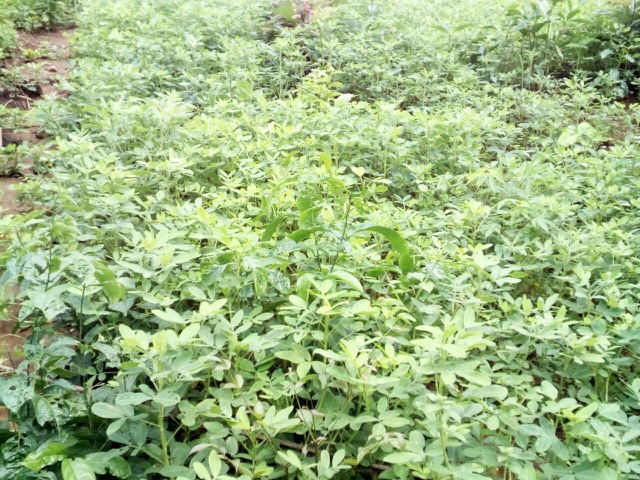 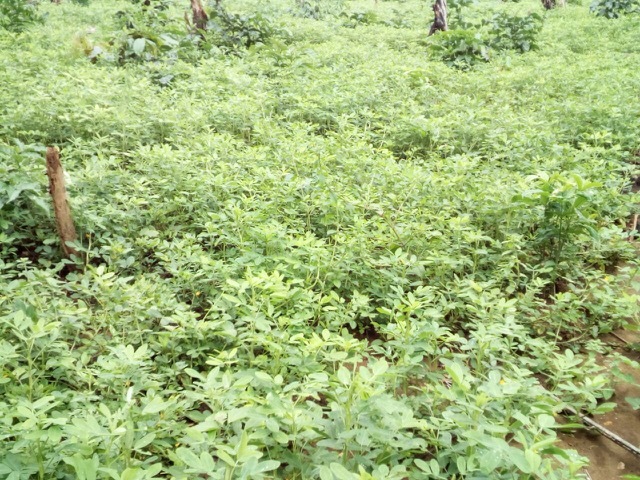 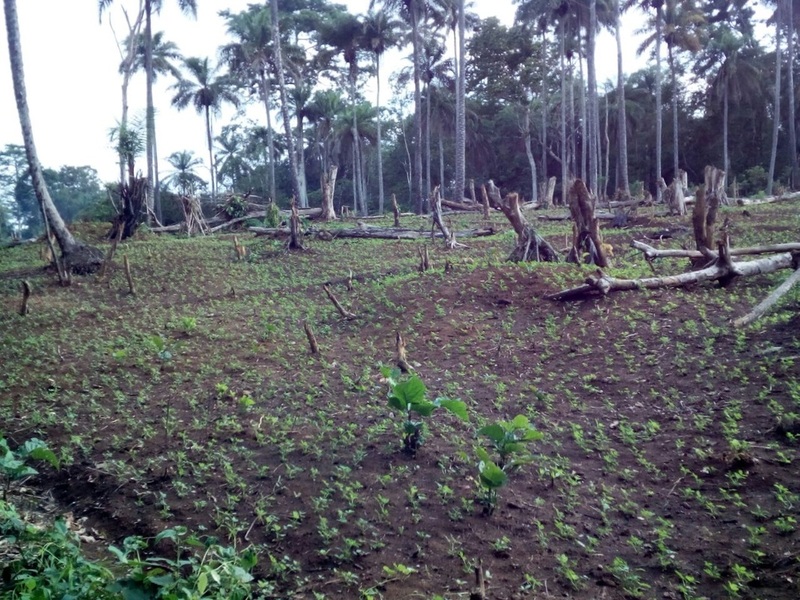 This gives them groundnuts to eat and to replant with surplus to sell to fund further community investment from their own efforts rather than handouts. 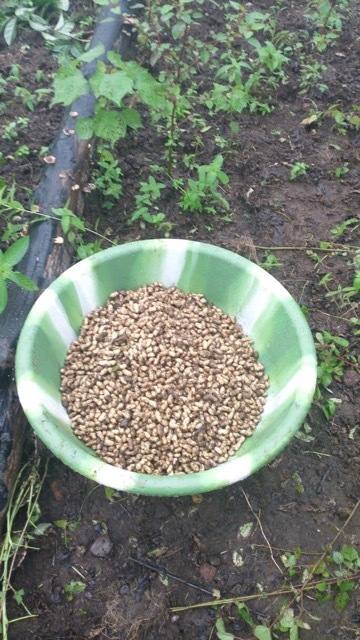 True sustainability, and as the saying goes….. 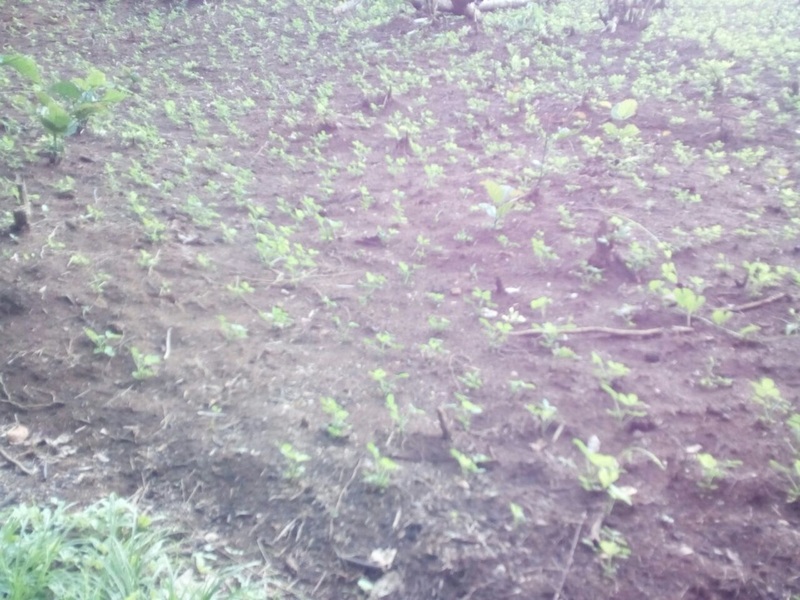 Mighty oaks from little acorns grow…. We work co operatively in the region with Sanitation First and use them for the provision of latrines, please visit their website and support the fantastic work they do. 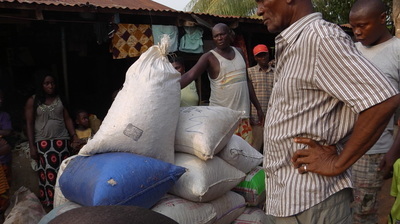 ​We bought 30 bushels from Sahun(10 for each of our villages). There was so much to hear from the people of Sahun, and of course much singing and dancing and playing with the children that we ended up delivering the ground nuts to our villages in the dark so distribution pictures are rather lacking!! 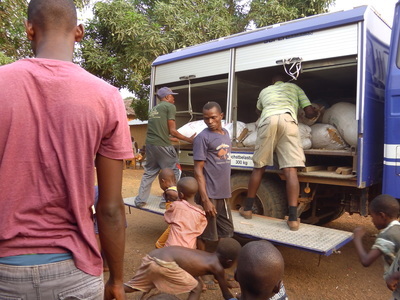 Many thanks to Alive and Well for the use of their truck for distributing the ground nuts - another co operative arrangement with a partner charity!! 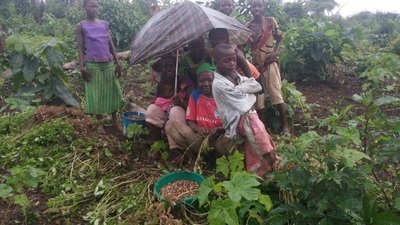 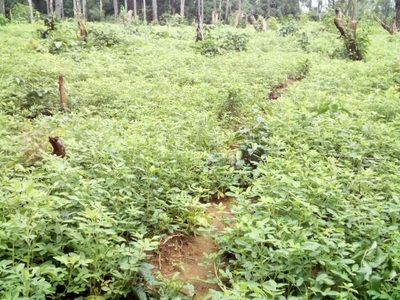 The 3 villages were keen to get the groundnuts planted by the end of April, before the rains and had the ground prepared. 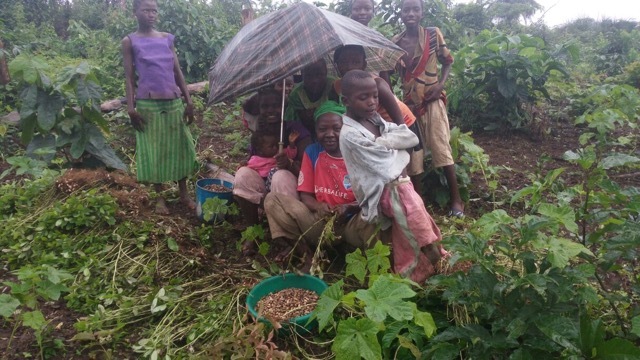 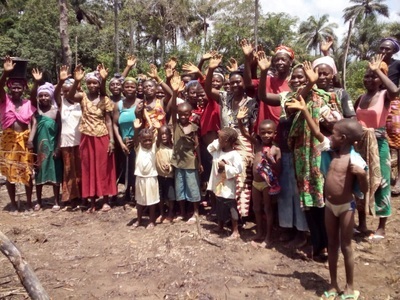 By May 2-3 acres of community groundnuts were nicely sprouting in each village accompanied by many smiles as you’ll see below. 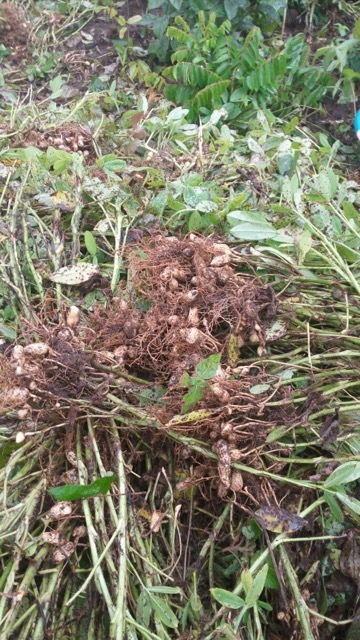 Keep an eye on the website and facebook as we hope have harvesting photos shortly and will be in the villages checking out the harvest later in the year. On the 23rd July Steven Mansaray visited the projects and sent us pictures and commented "the crops look very health and we are hoping for a good harvest"
​Harvest is expected to be the first or second week in August. On a hot rainy day in August 2016 the villagers from Grema started to harvest 2 to 3 acres of groundnuts planted by Rory's Well project. As you can see from the photographs below the plants have grown very well and we expect a good harvest. 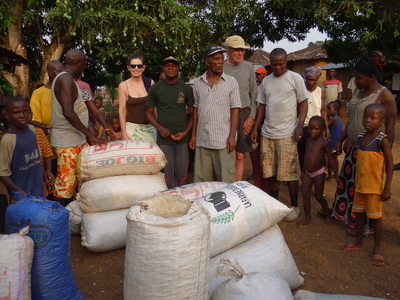 We are planning to buy some of Grema's harvest to support planting in other villages and Rory's Well Nutrition projects. Some of the harvest will also be loaned to other farmers to plant in their own fields. 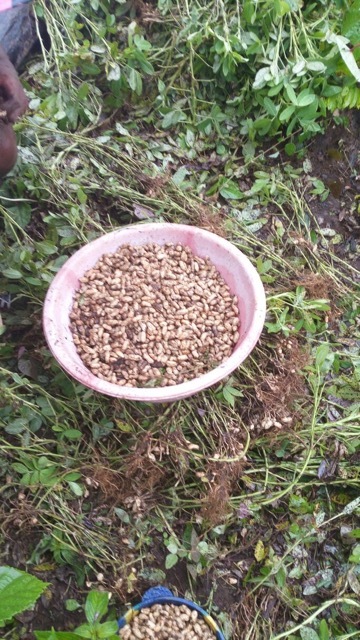 The remaining nuts will be either eaten or sold in the local market.